If you are Haitian and have ever experienced SHOCK (sezisman or chok), then chances are that you've been handed a cup of te vèvenn, or vervain tea. 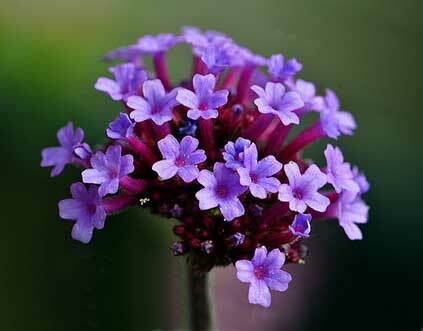 Vèvenn or Verbena officinales, is a beautiful flower of the Verbenaceae family that is known for its calming and digestive effects. Vervain is native to the Americas, as well as Asia. This plant is used as an ornament, as a popular perfume constituent, as a flavor in various liqueurs, and most traditionally as a healing tea. 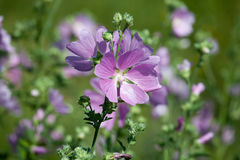 We like to use the aerial part of this herb, during its flowering stage for the most potent effect. Haitians traditionally use this herb for helping each other move through grief. Commonly given to folks directly after hearing bad news (such as the death of a loved one), Vèvenn is thought to help calm down the intense mental/emotional/physical/spiritual reaction of that news. Haitians also use this herb to help cleanse the blood. So that can mean figuratively, in the sense that Vèvenn helps rid the body of toxins, spells, or bad luck. It can also refer to Vèvenn's ability to help the body fight off various forms of rheumatisms, or infections. This herb is a powerful anti-inflammatory and bitter, meaning it has a strong effect on the liver and gall bladder, which are moving organs; they literally cleanse, move, and store blood. Man, we Haitians have so much knowledge! Various other cultures, across space and time, have used this herb for purification, cleansing, and tonifying purposes as well. 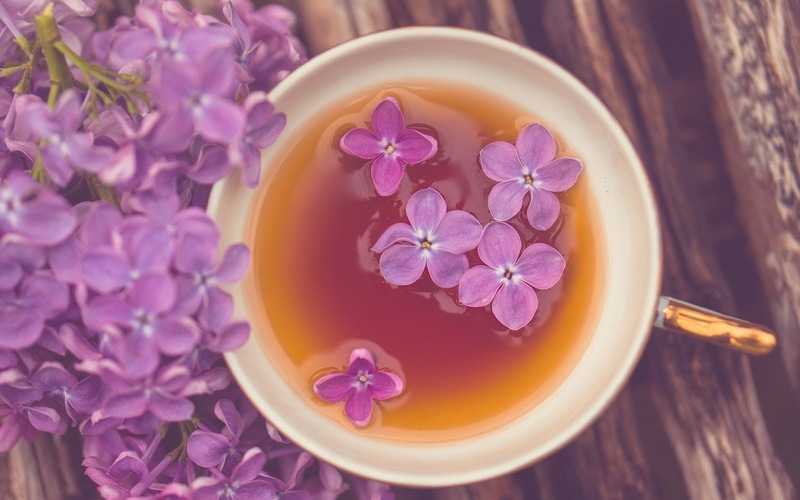 In Chinese medicine, vervain is known for being detoxifying and cleansing, with a particular affinity to the liver (which processes emotional disturbance), the spleen (which rules the blood), and the bladder meridian (which runs up and down the entire body). In medical school, I took a special course on Flower Essences, a German system of medicine that looks at the energetic properties of flowers, to help address mental/emotional dysregulation in people. In that class, we learned that Vervain is used for INTENSE emotion, passion, and grief. From a classical Western herbalism perspective, we believe vervain to be drying, anti-spasmodic, and relaxing. It is thought to stimulate mental and spiritual clarity, and to stop the negative physical manifestations of grief and other types of intense emotion, in the body. How to prepare this lovely herb? Pour 1 cup of boiling water over 2 tablespoons of Vèvenn flower. Let the mixture sit for 15-20 minutes, then let it cool. 2. Another way is by tincture, which entails infusing the flower in a preparation of alcohol. Take 1-3 dropperfuls per day. Definitely avoid this herb during the early stages of pregnancy. Vèvenn increases contractility, and we don't want anything or anyone moving that shouldn't be, during the pregnancy. There is no known toxicity of this herb, but remember- everything in moderation friends! Have you ever used this herb before? Weigh in below!